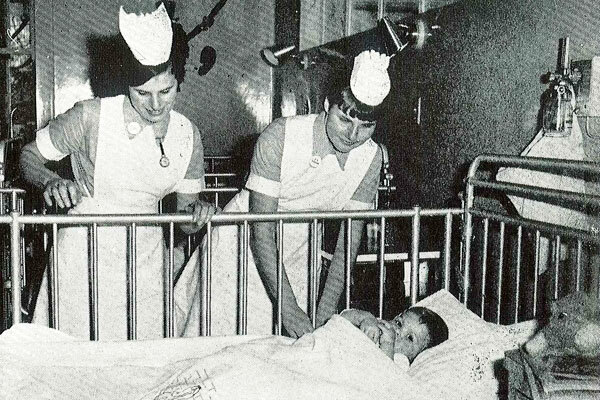 This year marks 45 years since the opening and 10 years since the closure of what was formerly known as the P.H. 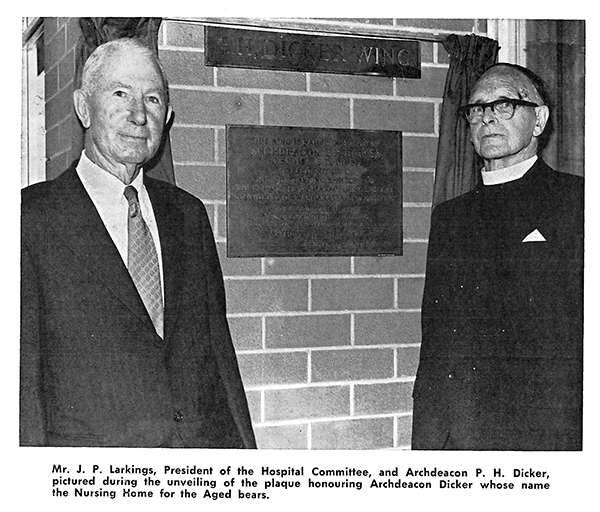 Dicker Wing and Matthew Rohan Wing of the Wangaratta District Base Hospital. 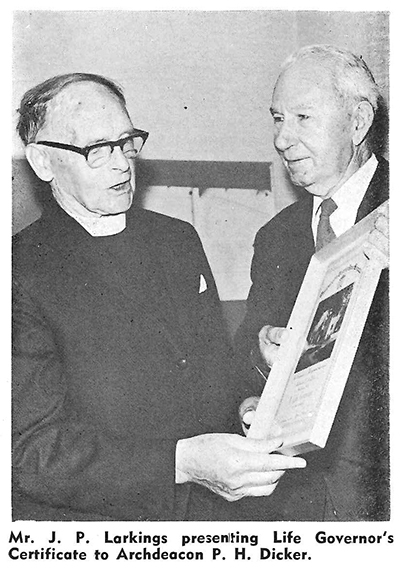 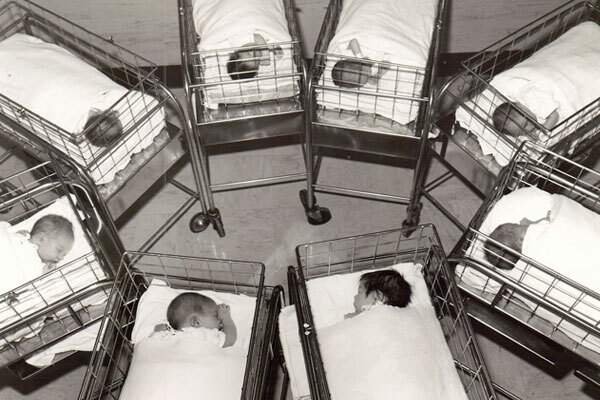 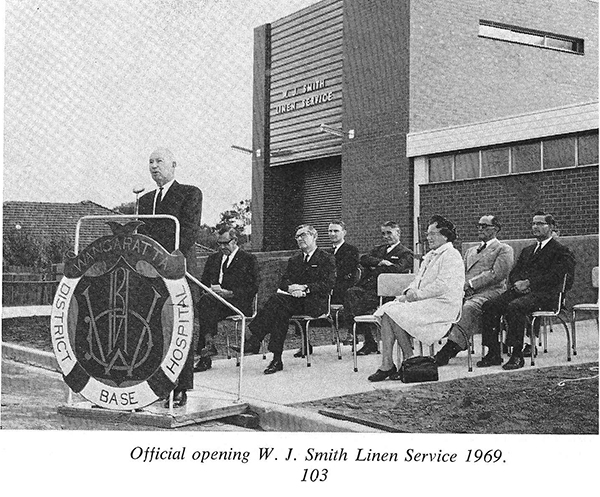 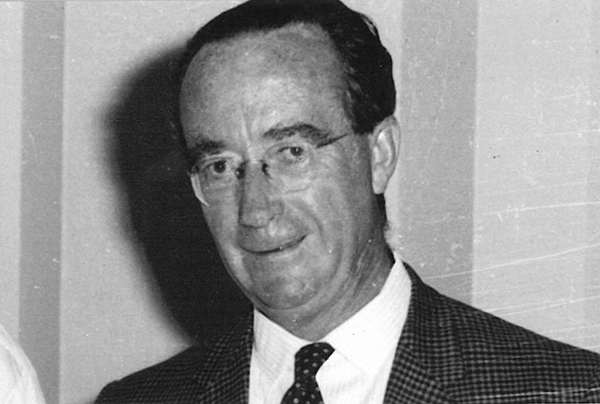 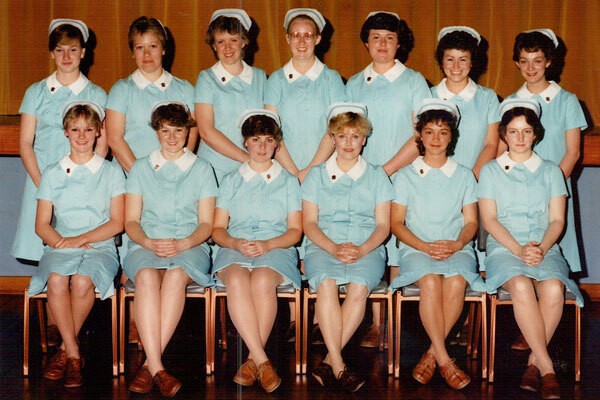 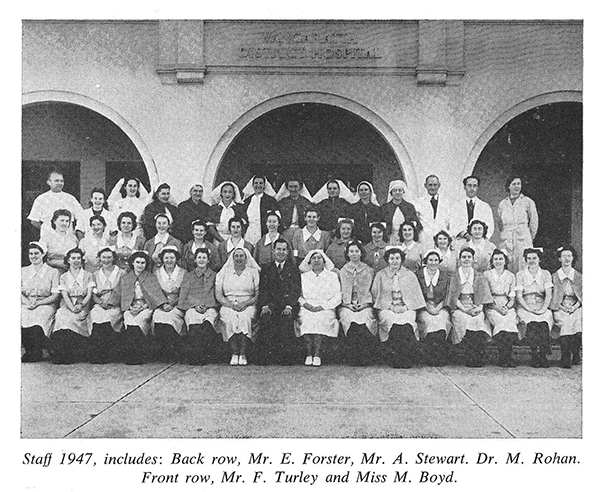 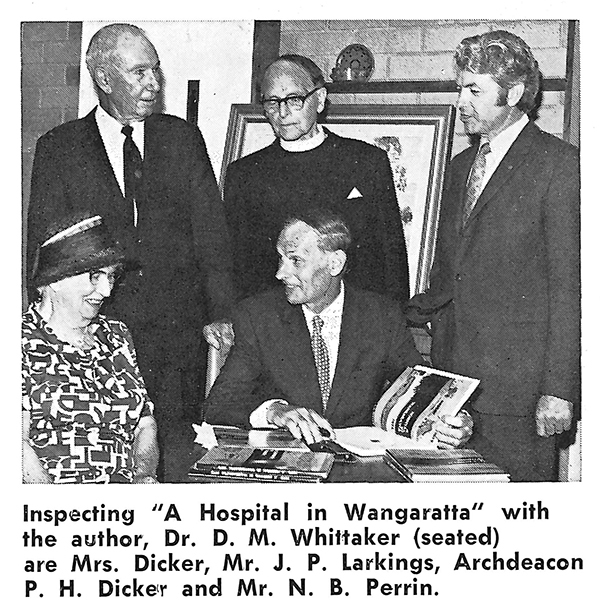 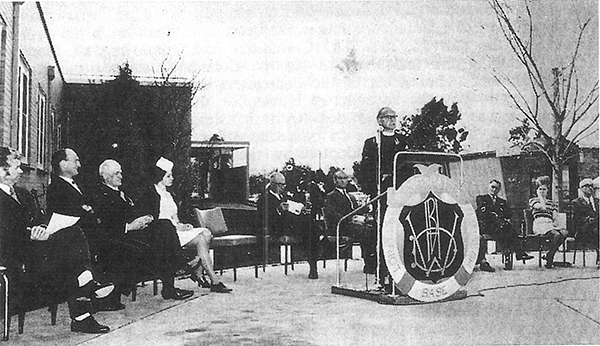 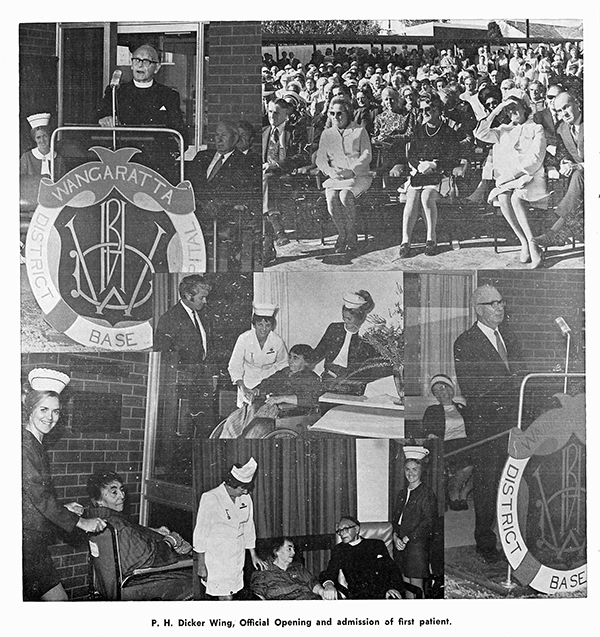 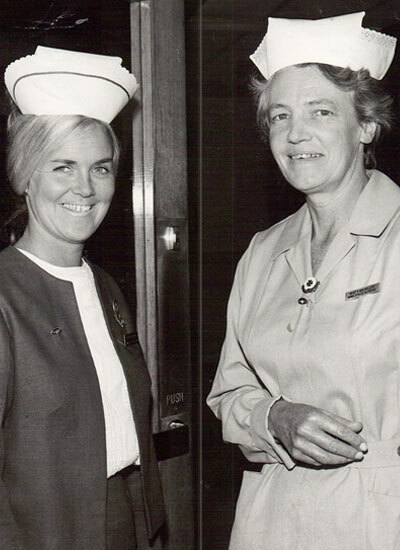 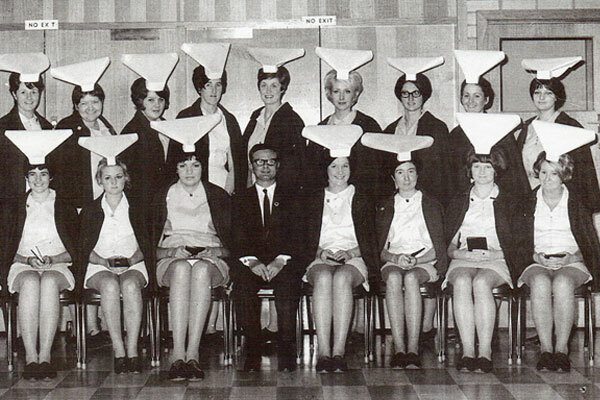 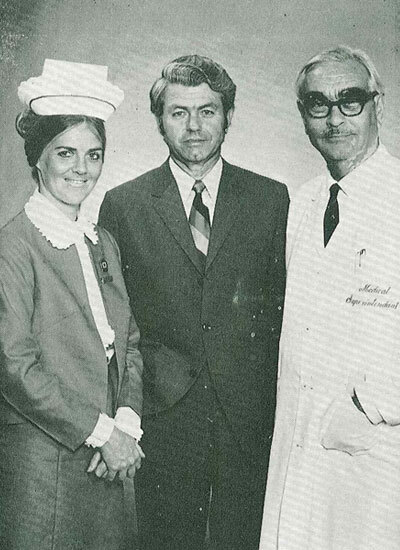 In May 1973, Wangaratta District Base Hospital saw the establishment of a 40-bed ward respectively named after Archdeacon Percival Hensby Dicker, a respected Committee member of the Advisory Board of WDBH. 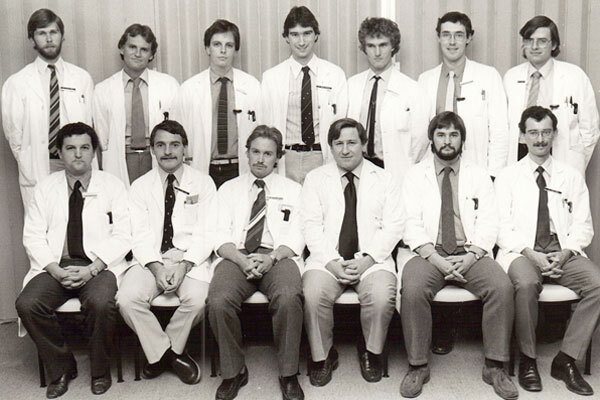 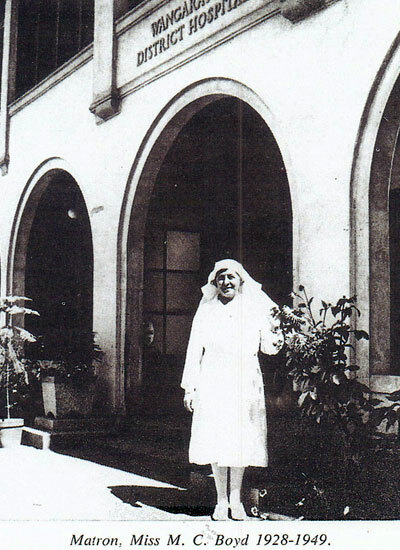 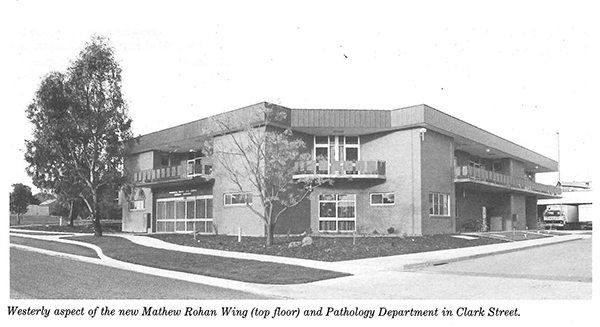 In August 1985, the Matthew Rohan Wing, an additional 30-beds commenced operation and was respectively named after Dr.Matthew Rohan, who served actively on the Board of Management of the Hospital as well as an Honorary Surgeon for over 34 years of service to the Hospital. 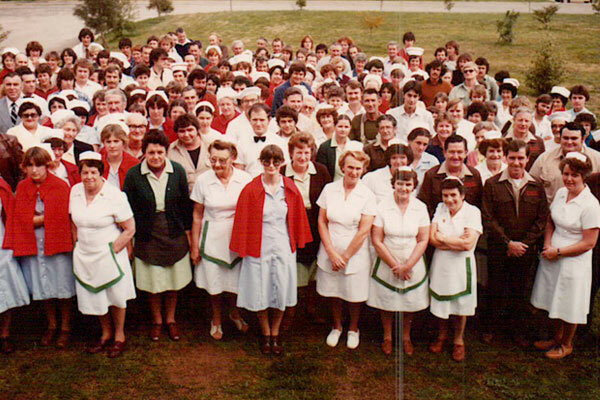 In September 1985, the total complement of nursing home beds amounted to 70-beds, this including three respite beds (hospital relief) for those members of the community providing care to their loved ones. 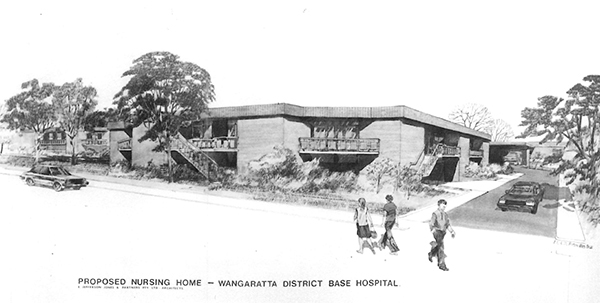 In 2007, WDBH now known as Northeast Health Wangaratta (NHW) saw yet another milestone in the history of providing Aged Care Services to the Community. 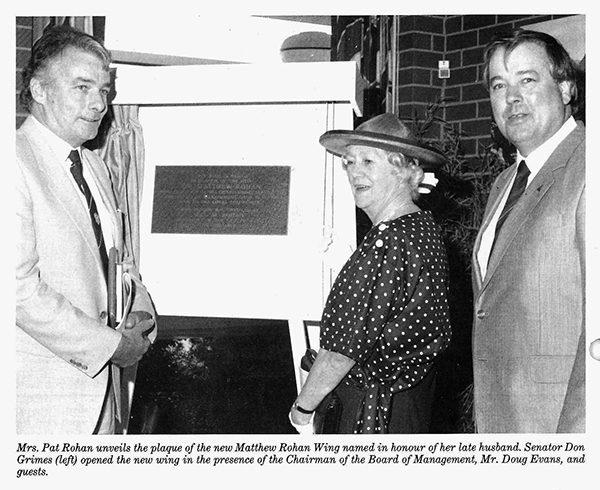 The doors of our new Residential Aged Care Facility, named Illoura meaning ‘a peaceful place’ was opened for business on December 12th, 2007. 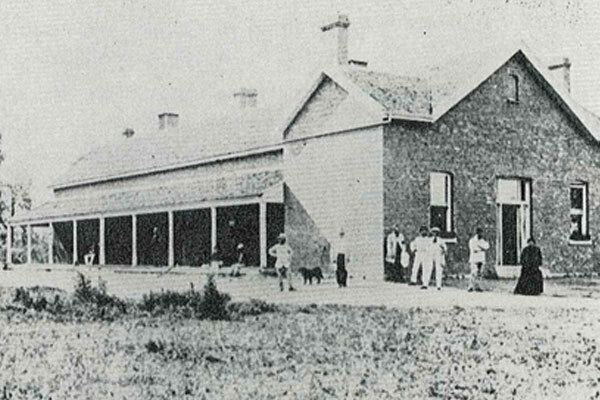 Taking just over 12 months to build, Illoura provided 46 single and 8 double bedrooms with ensuites, catering for a total of 62 residents. 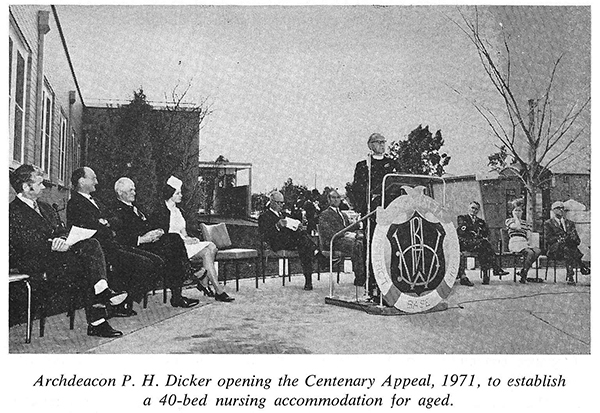 In 2017, this number increased to 70-beds, following an additional 10-bed extension. 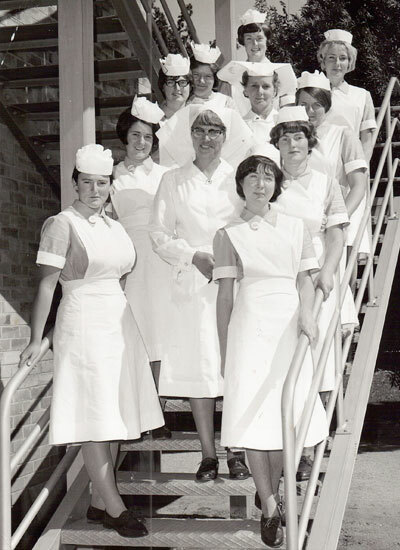 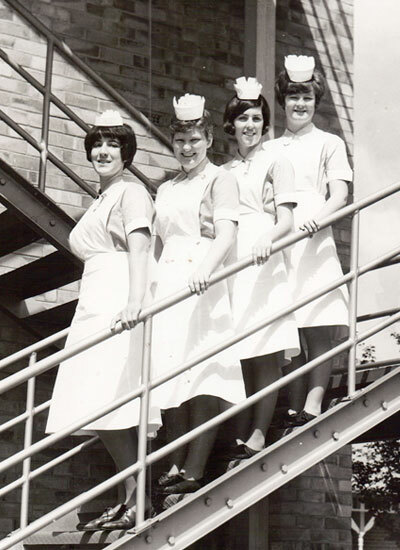 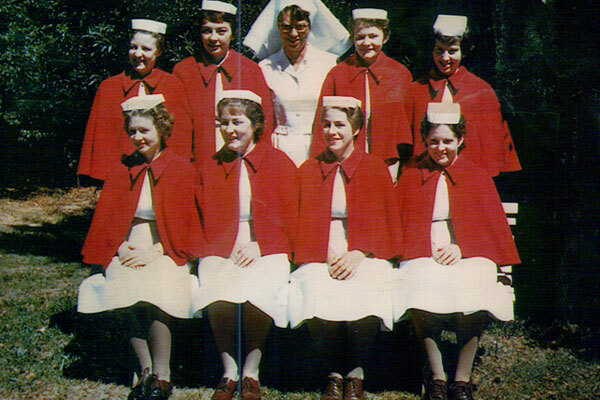 In 2012 Northeast Health Wangaratta celebrated 140 years of service to our community. 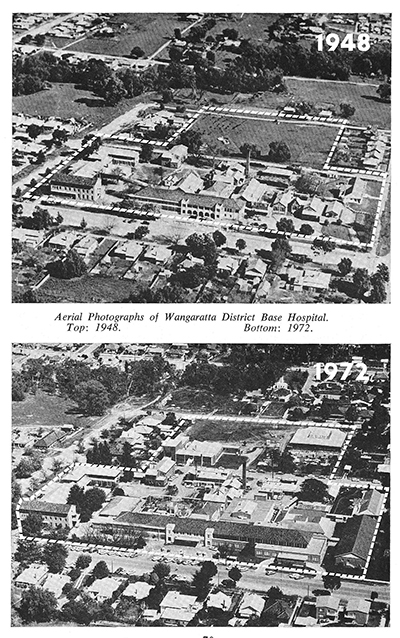 The Wangaratta hospital was established in 1872 on the current site and later named the Wangaratta District Base Hospital (WDBH). 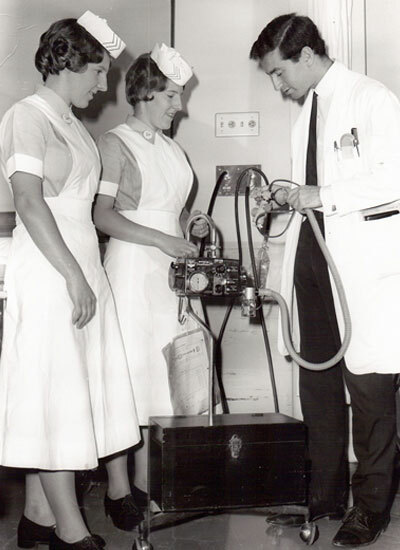 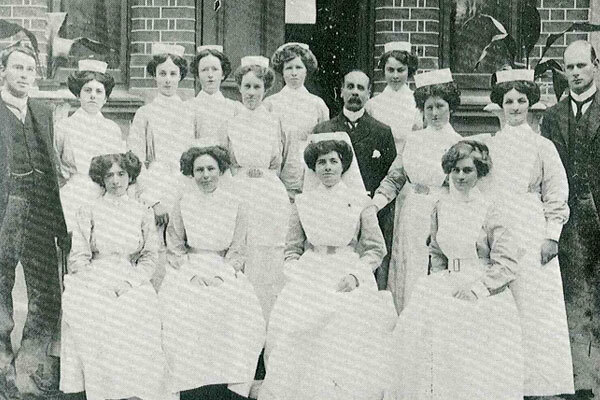 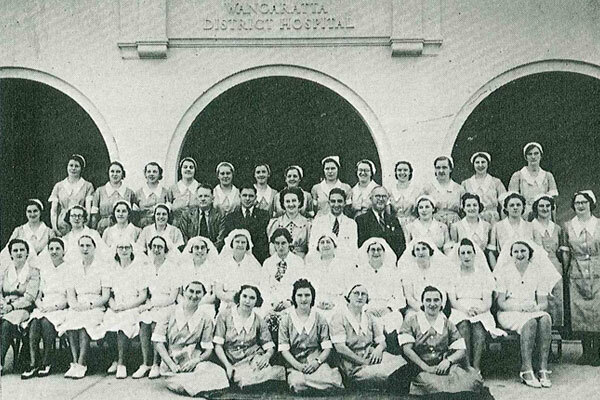 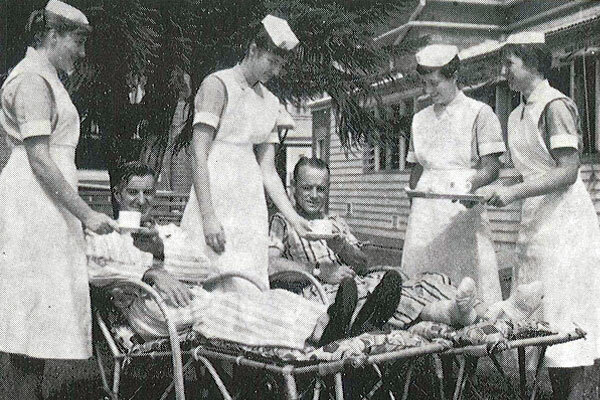 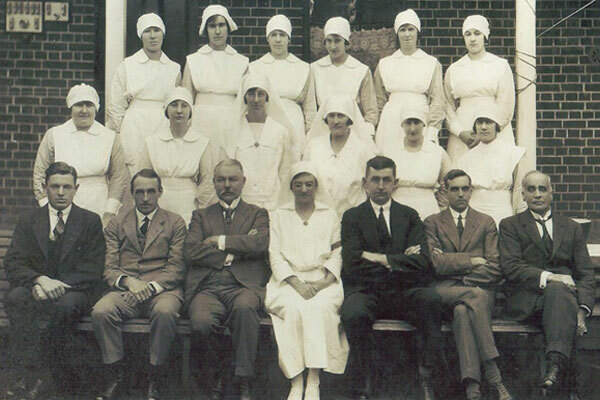 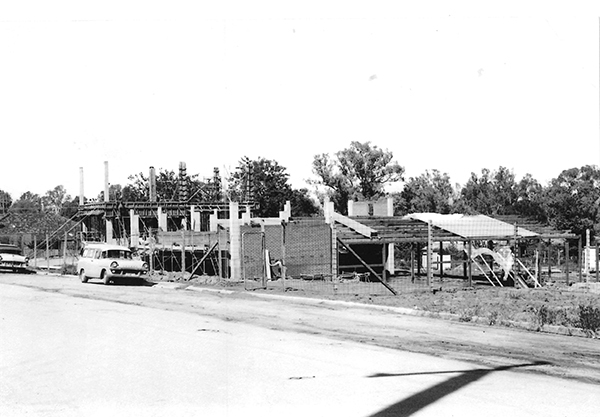 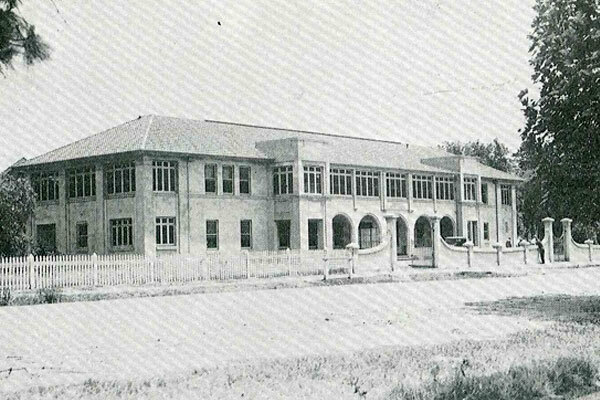 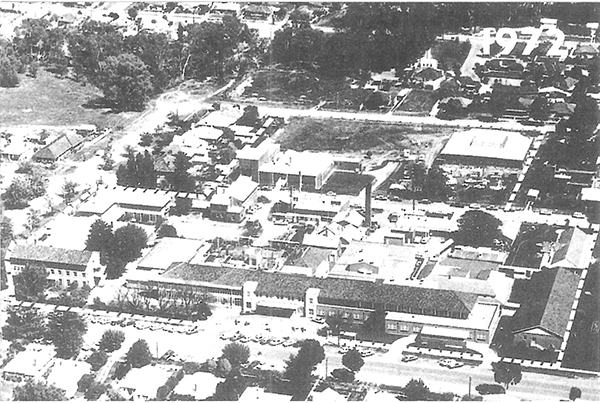 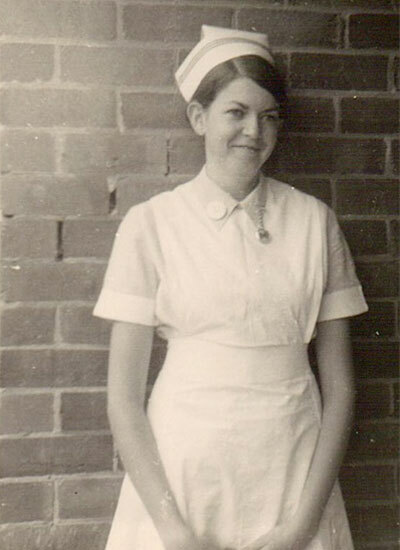 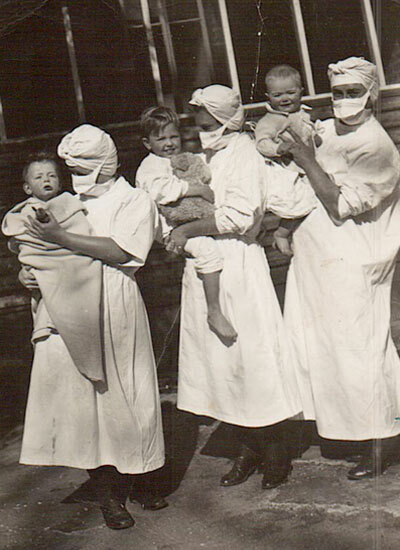 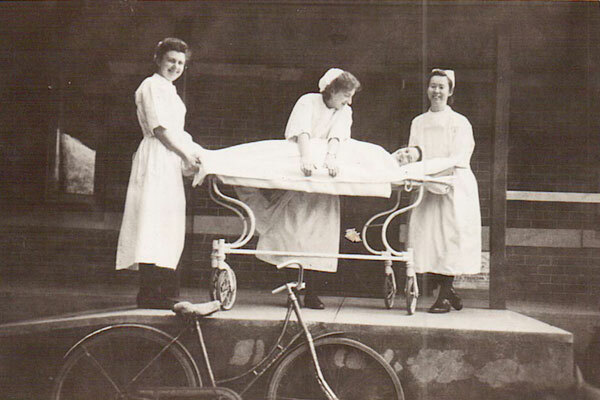 Over time, the hospital evolved into the modern health service we now know as Northeast Health Wangaratta.